The News Media Association has called for an investigation into Google, Facebook and the digital advertising supply chain in a bid to combat fake news. In its submission to the culture, media and sport committee’s inquiry into fake news, the NMA said the growth of programmatic advertising has resulted in a "chronic lack of transparency with advertisers". The NMA’s intervention follows Procter & Gamble chief marketing officer Marc Pritchard’s rallying cry about digital transparency in January and last month’s story by The Times about brands unwittingly funding extremist websites through programmatic ads. While calling for action to ensure Google, Facebook and other online platforms take action on the spread of fake news, the NMA stressed it is opposed to the introduction of any new law which would impact on free speech or create new restrictions for traditional media. Fake news came to the fore as a media industry issue last year amid the acrimonious US presidential election campaign, while brands were affected too. 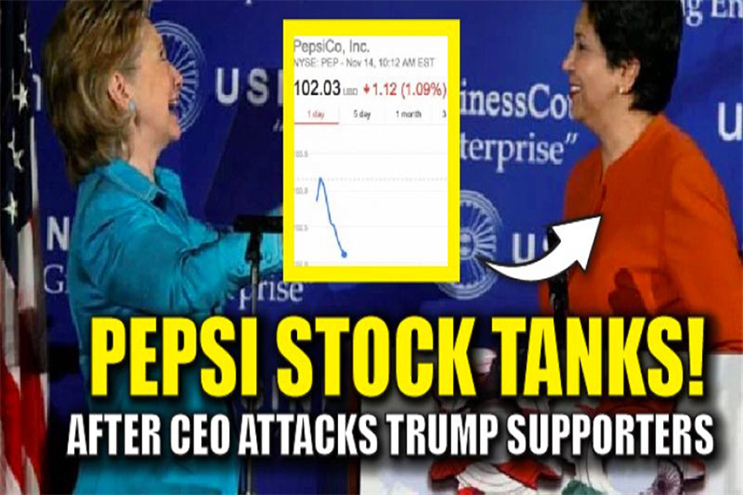 PepsiCo faced a boycott of its brands after fake news stories about its chief executive appeared on social media, while a BuzzFeed report in November showed viral fake election news on Facebook outperformed real news. Among its recommendations to the government, the NMA has called on the committee to call witnesses from Google, Facebook, ISBA and major advertisers to understand developments in digital advertising. The trade body for national and regional media also wants the government to ask Ofcom and the Competition Markets Authority to examine the impact of the digital giants’ impact on the UK media landscape. Ashley Highfield, the Johnston Press chief executive and NMA chairman, said: "News media publishers are by far the biggest investors in original news content, accounting for 58% of the total UK investment. "But the digital supply chain rewards the distributors of content, not the originators. Government and regulators cannot ignore forever the impact of the Google-Facebook duopoly on our media landscape."